If you are a PUBG Mobile gamer and your phone is getting old to handle your gaming needs then its time to move on. For a smoother gaming performance, you need powerful hardware. But if you want it at a reasonable price, there are a lot of such phones launched in 2018. Here is the list of 2018 smartphones which come with the performance you need and at the cost of Rs 20,000 or less. You can pick one up according to your needs and play PUBG Mobile or other games seamlessly. 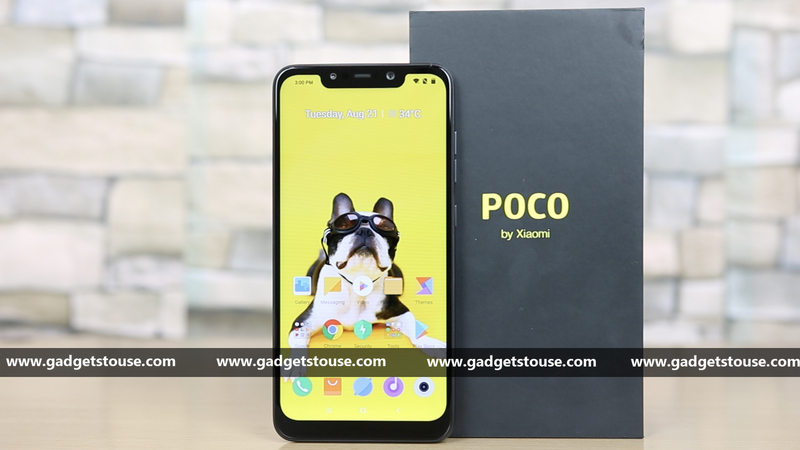 Poco F1 from Xiaomi is a perfect smartphone if you want performance from your smartphone and nothing else. The Poco F1 comes with Qualcomm Snapdragon 845 processor which is the most powerful processor on which you can play PUBG Mobile. It also comes with 6GB of RAM which is amazing. It currently runs on Android 8.0 Oreo-based MIUI 10, but the Android 9 Pie update is around the corner. Other than that, it comes with a 6.18 inches FHD+ display with a notch on top and an IR sensor based face unlock feature. The smartphone features 12MP + 5MP camera on the back and a whopping 20MP sensor on the front for selfies. The smartphone comes with 4000 mAh battery for all your gaming needs with Quick Charge support. Honor Play comes with a powerful Kirin 970 octa-core processor which comes with a built-in neural engine for AI features. The smartphone comes with a dedicated GPU Turbo mode which boosts the gaming performance to provide you with a flagship level of gaming experience. The smartphone comes with 6GB of RAM and a faster 64GB internal storage. 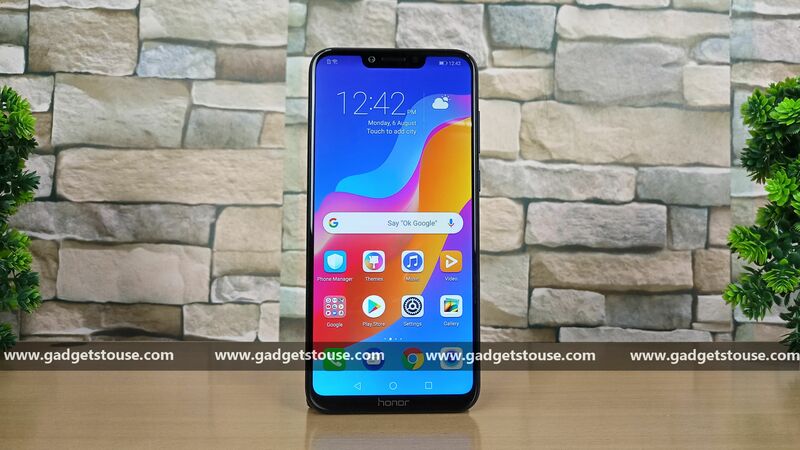 The Honor Play also comes with a 6.3 inches FHD+ display with a notch on the top and a chin at the bottom. The smartphone boasts a dual camera set up at the back including a 16MP + 2MP camera sensor at a 16MP sensor at the front. The smartphone is powered by a 3750 mAh battery with 18W charging support. Asus Zenfone Max Pro M2 comes with really impressive hardware at such less price point. The smartphone comes with a Qualcomm Snapdragon 660 processor which is paired with 6GB of RAM. The stock Android 8 Oreo is just icing on the cake; it is upgradable to Android 9 Pie which Asus will be pushing in January 2019. The smartphone comes with a 6.26 inches FHD+ display which is perfect to play games on with a notch display. The smartphone comes with an impressive 12MP + 5MP sensor at the back and a 13MP front-facing camera on the front. Zenfone Max Pro M2 comes with a 5000 mAh battery which is suitable for long gaming sessions. 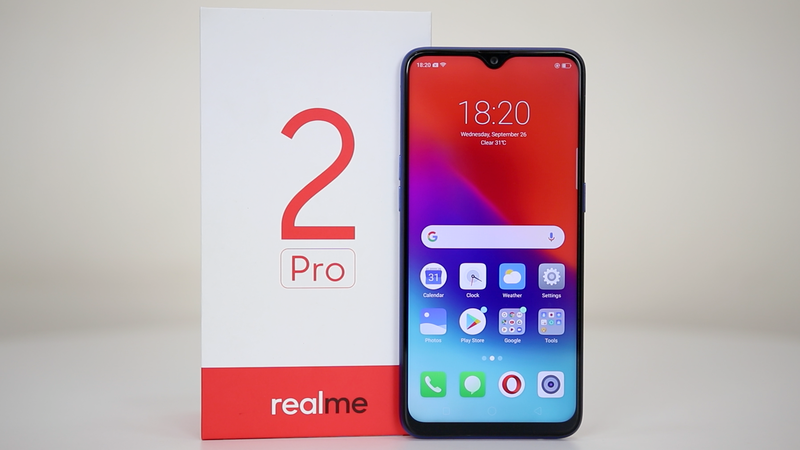 The Realme 2 Pro did the best job when it comes to the value for money segment. The Realme 2 Pro comes with Snapdragon 660 processor which is paired with 8GB of RAM. This is the only smartphone which comes with the 8GB RAM at this price range. The Realme 2 Pro is also a camera perfect smartphone which includes some AI features in its 16MP + 2MP camera setup at the back. The smartphone comes with a 16MP sensor which also includes AI features. The smartphone consists of a 6.3 inches LCD with a dewdrop style notch. ; The smartphone is powered by a 3500 mAh battery. 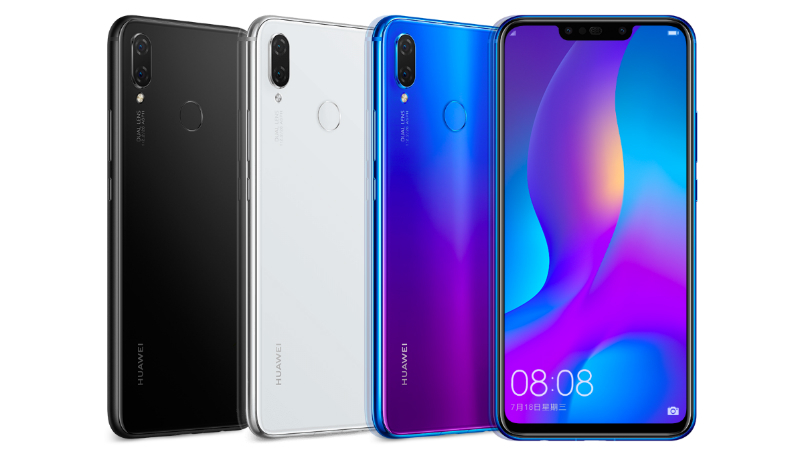 Huawei Nova 3i is the perfect smartphone if you want a powerful smartphone, but at the same time, you want a good camera as well. The Nova 3i comes with a Kirin 710 processor from Huawei which is paired with 4GB RAM and 128GB internal memory for a smoother gaming experience. The Huawei Nova 3i comes with a dual camera at the back including a 16MP sensor and a 2MP sensor. At the front, there is a 24MP sensor + 2MP sensor for better selfies. 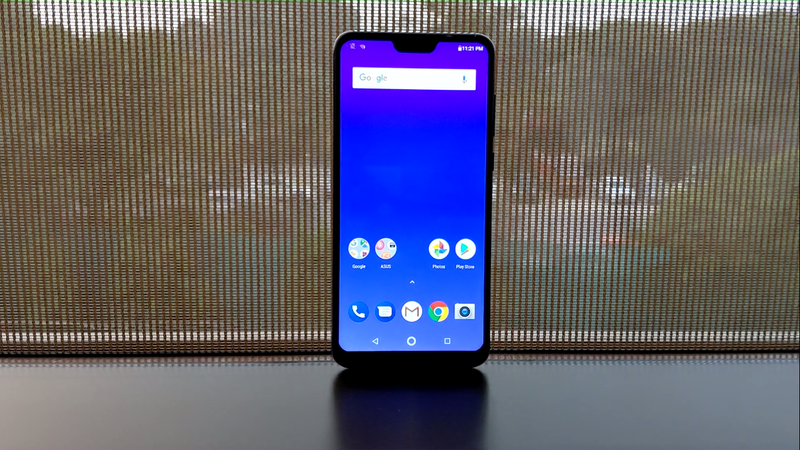 The smartphone comes with a 6.3 inches LCD with FHD+ resolution and notch on the top. The smartphone is powered by a 3340 mAh battery to fulfill gaming needs. All of the listed smartphones will serve you well when it comes to gaming performance. These smartphones won’t blow a hole in your wallet as well and will give you full value for your hard earned money. To know more about lists like this, follow us on social media accounts. Great Sir Ji. Bhai YouTube pe video dalo. Vlog ..